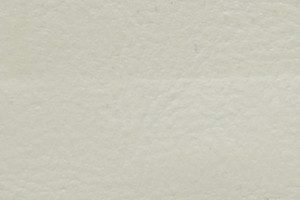 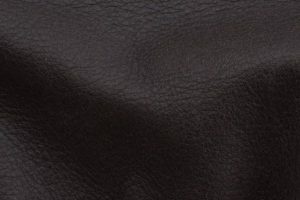 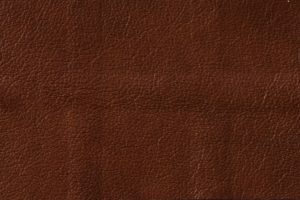 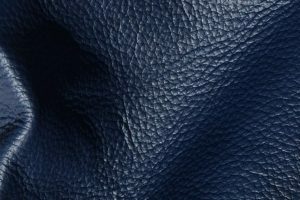 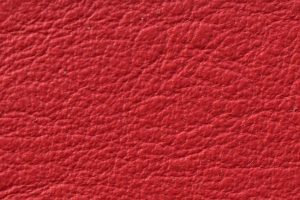 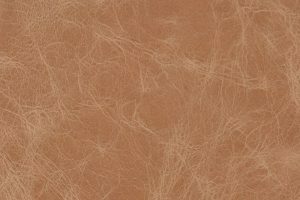 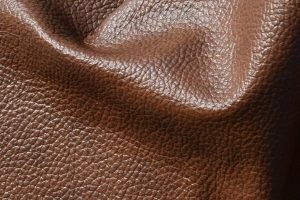 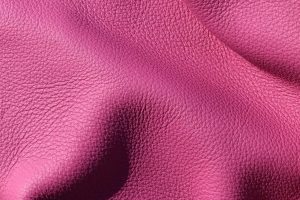 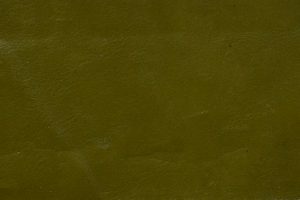 We buy leather from Mastrotto Gruppo, so you can be sure to receive a consistently high quality every time you deal with us. 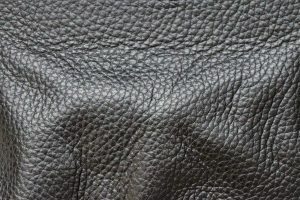 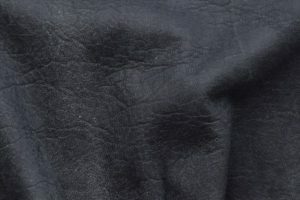 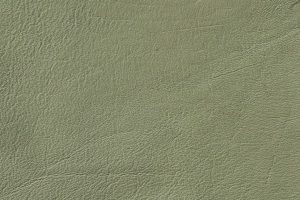 We have access to the best and much-desired hides, and we work with the most talented professionals worldwide. 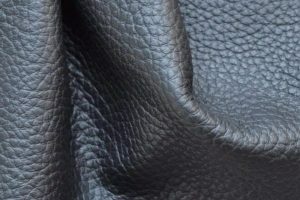 You get quick and competent advice about each different quality, and we are happy to contribute with challenging ideas and inspiration for new products and applications.